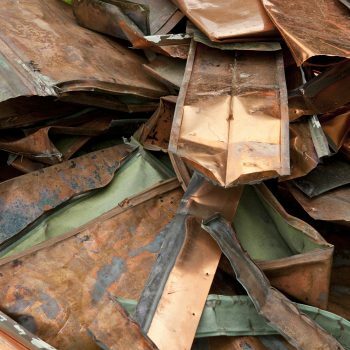 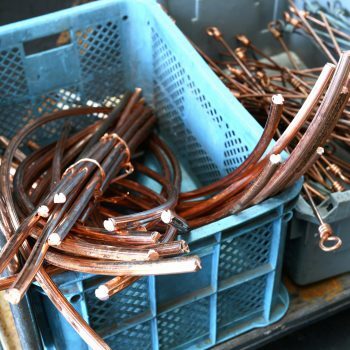 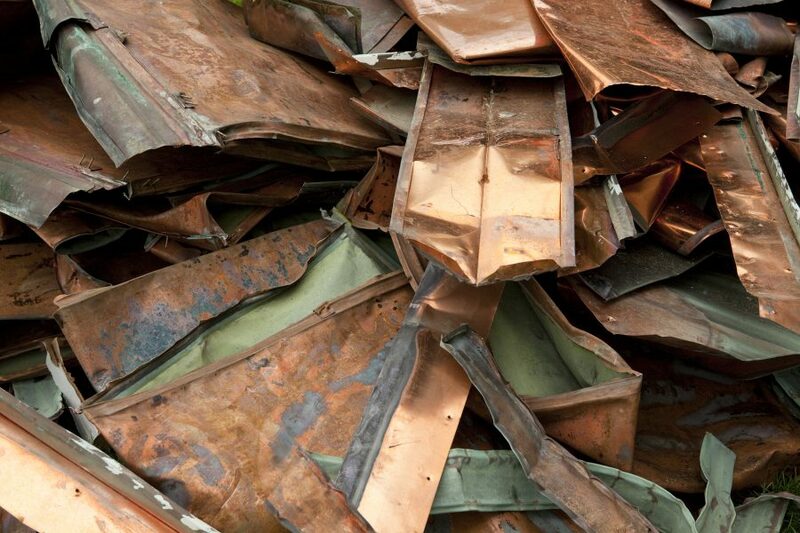 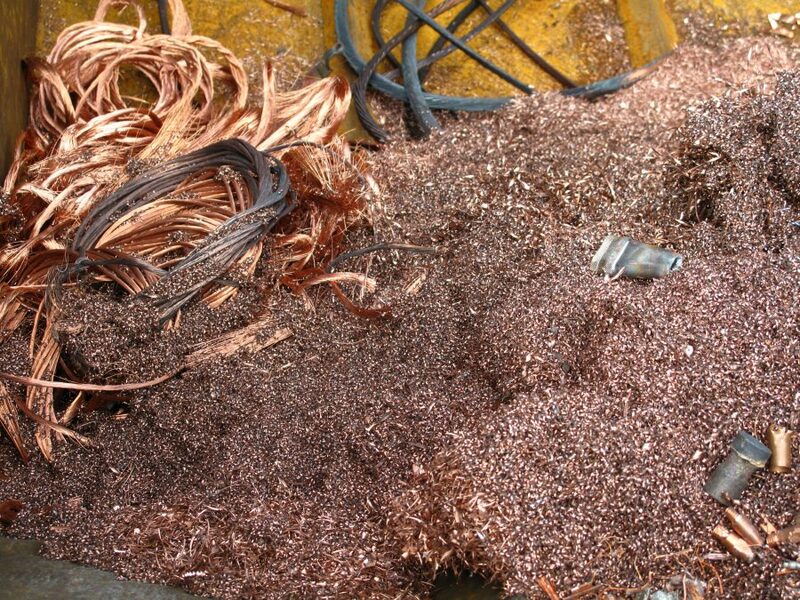 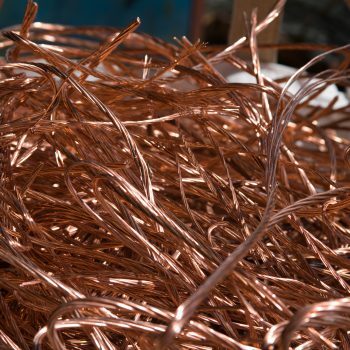 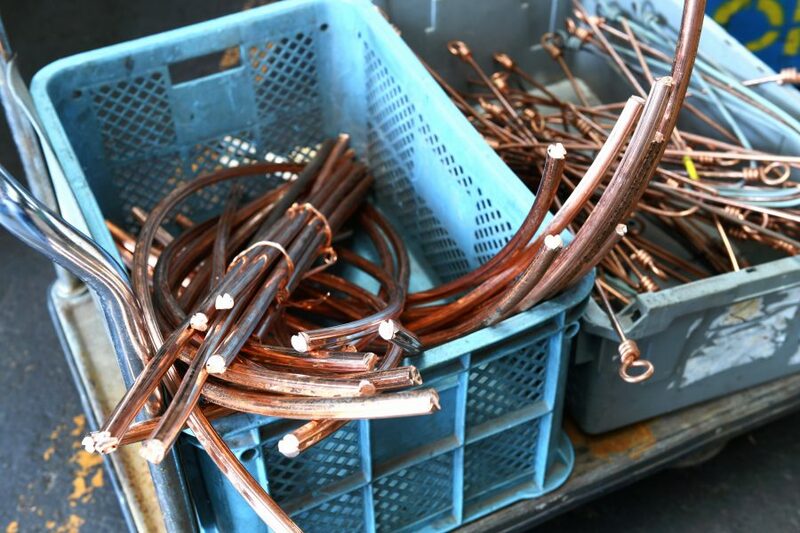 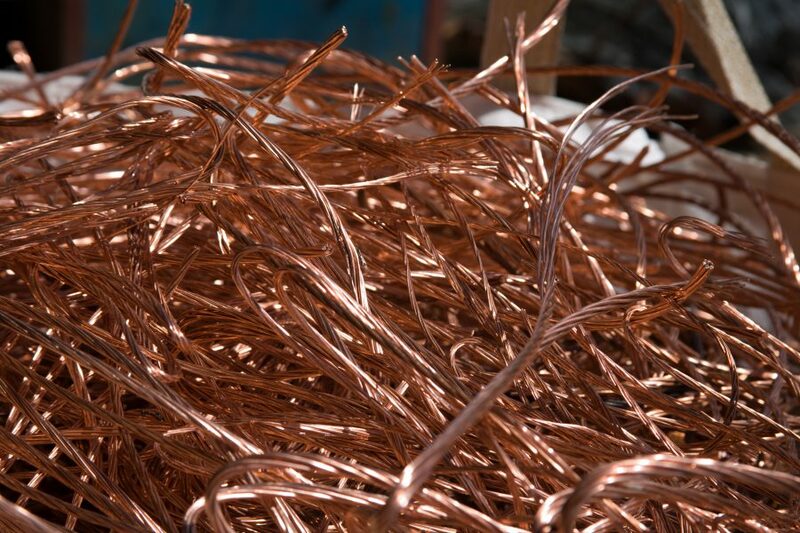 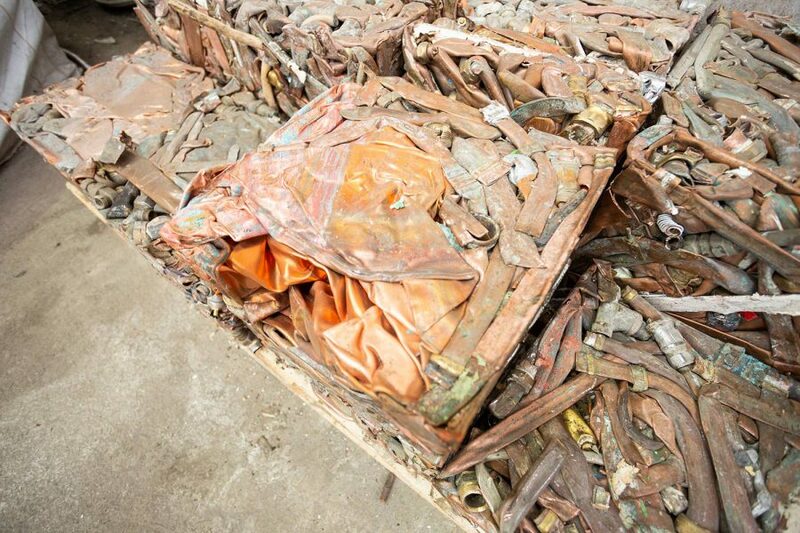 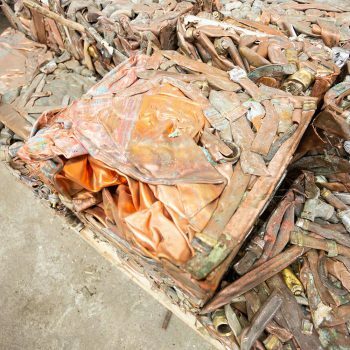 If you have any scrap copper or copper alloys you’d like to offload, Wilton Recycling provides a responsible copper recycling service at competitive rates for domestic, industrial and commercial customers across Ireland. 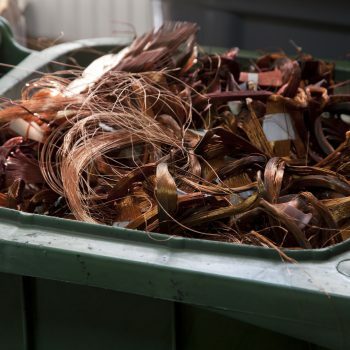 We process and recycle copper in all forms, from copper wiring and pipes to copper roof cladding – even copper locks, hinges, household fixtures and more. 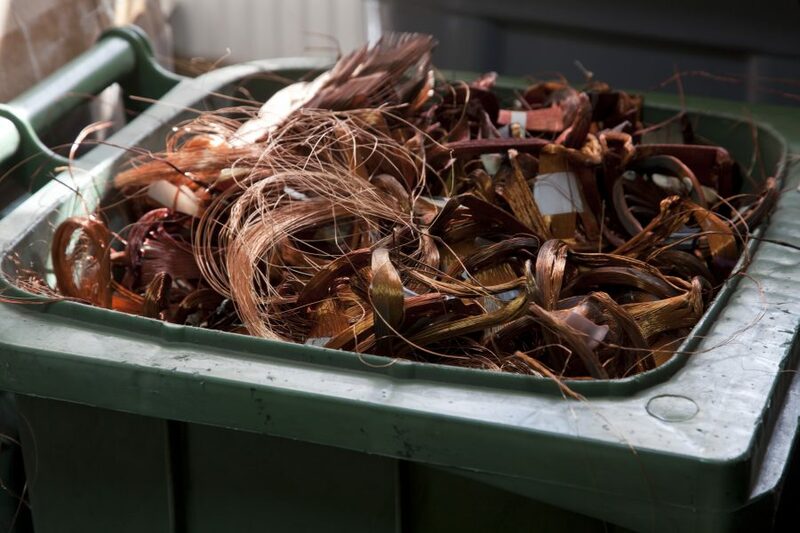 Our recycling facility and our experienced teams will work meticulously to ensure all copper is separated and recycled to the highest possible standards. 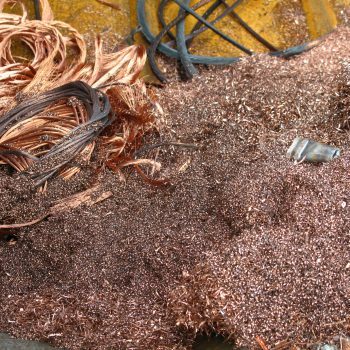 To find out more about our copper recycling services across Ireland, simply contact our friendly team today.